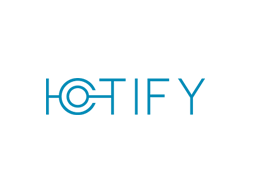 IoTIFY is an early stage SaaS startup offering cloud-based development tools to accelerates time to market for building full stack IoT solutions. Using the power of virtualized hardware, network and databases, our product enables developers and enterprises across the globe to build scalable, reliable and secure IoT systems faster than ever before. To learn more about how could you transform your business using IoT.